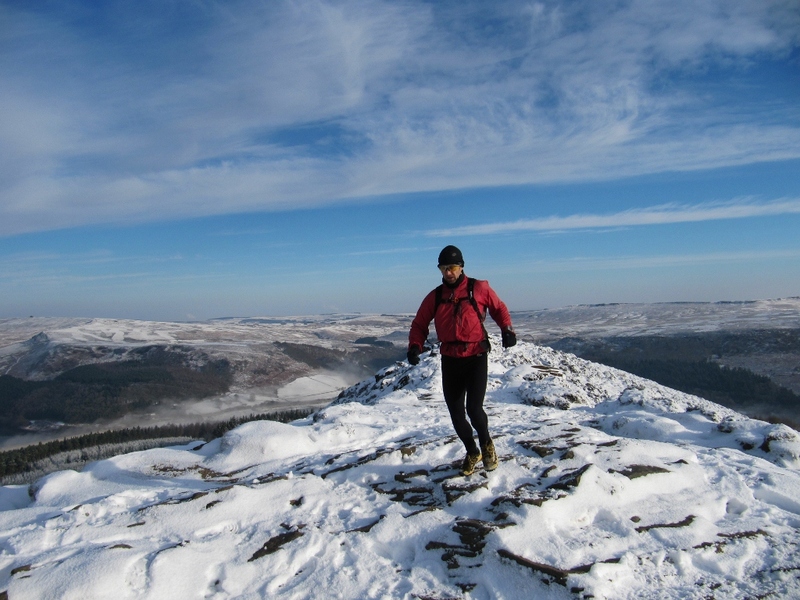 Posted in Blog, Equipment, Fell running and tagged OMM Rotor smock, safety, video, winter. No idea on the technical question – I guess it's something in the template, I haven't purposely done it! The only other thing I take is a small 1st aid kit and of course, a camera. Cheers Steve, yes I take 1st aid and a few more bits & pieces if leading others. Camera always a good idea.